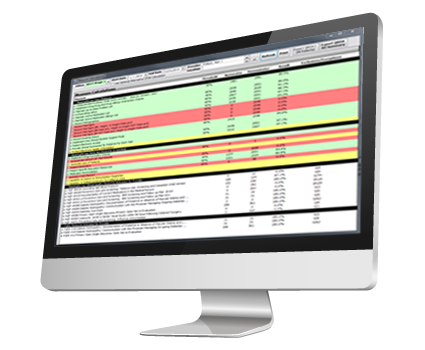 EyeMD EMR is designed to take the anxiety out of the Meaningful Use program and MACRA/MIPS. You simply document visits, and EyeMD EMR takes care of the rest. Clinical Quality Measures are automatically calculated based on information documented in the chart. It cannot get any easier to meet complex government requirements. Easily verify your progress and address documentation issues using our Measure Calculation Tool. 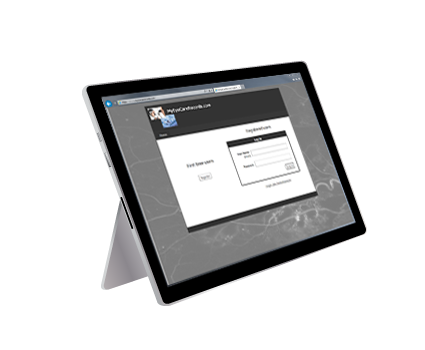 Easily meet online access requirements using our affordable and easy to setup Patient Portal service. You can choose to either host it at MyEyeCareRecords.com with a single click, or host it on your own web server.